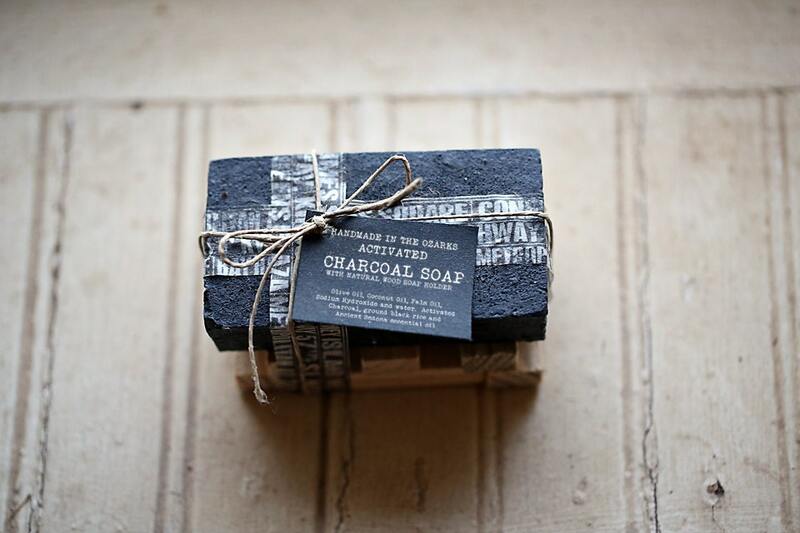 This listing is for 1 large bar of ACTIVATED CHARCOAL SOAP with twine and rustic monochromatic tissue tape. 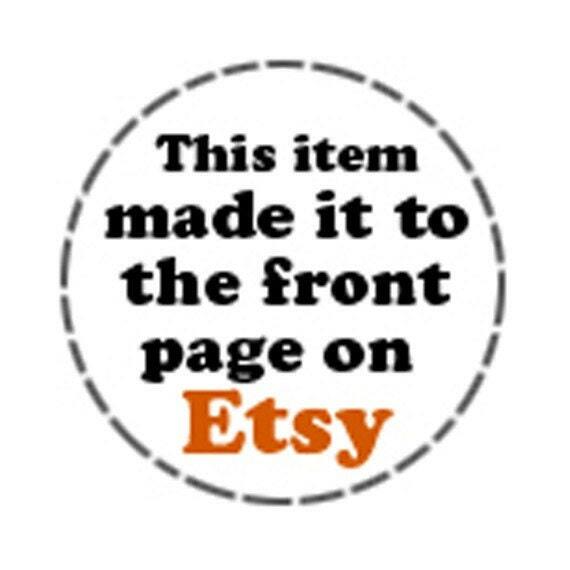 These can come presented in a gift box with a gift tag if you will provide the details in the "note to seller" section. PLEASE UNDERSTAND THAT YOU WILL NEED TO LEAVE ME THE EXACT MESSAGE TO RECIPIENT including any TO/FROM information that you would like included. I have several of these sets if you'd like more than one. Wholesale orders are welcome, however the soap will need time to cure, so for large quantities please order 1 month in advance.